The easiest way to tell a 616 from a 620 is the white decals (620's are black). 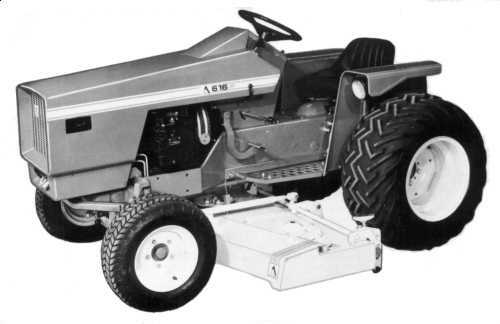 The 616 also had a 16 HP Onan engine, while the 620 had a 19.5 HP version of the same engine. It is the equivalent of a Simplicity 4040 PowrMax.